A stunningly beautiful and private residence nestled on the southern flank of the West Hills. Designed in the Northwest style by recognized icons within their fields of Architecture- Marvin Witt, and Landscape Architecture- Barbara Fealy and Marlene Salon. This thoughtfully designed site-specific home is filled with light, features multiple outdoor spaces with extensive gardens, and is truly an oasis in the heart of Montmore. For more information, please contact Kirby Arkes at (503) 706-0854, or [email protected]. 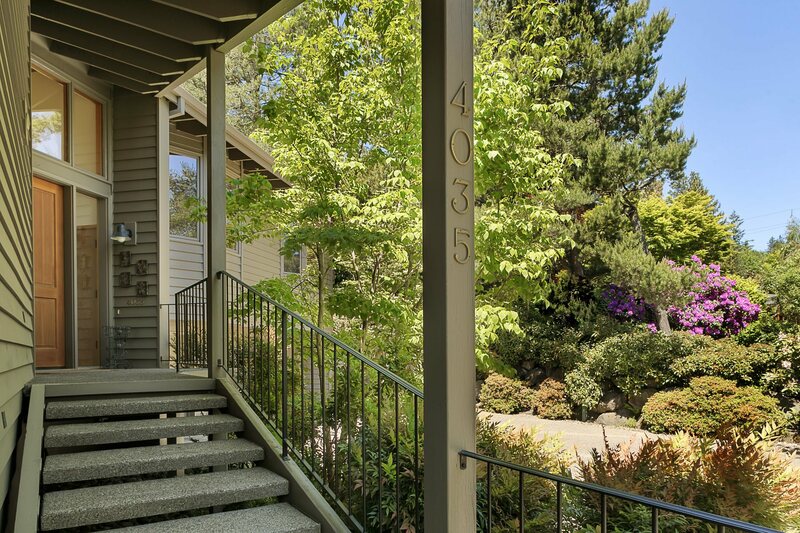 Check out more homes for sale in Southwest Portland.